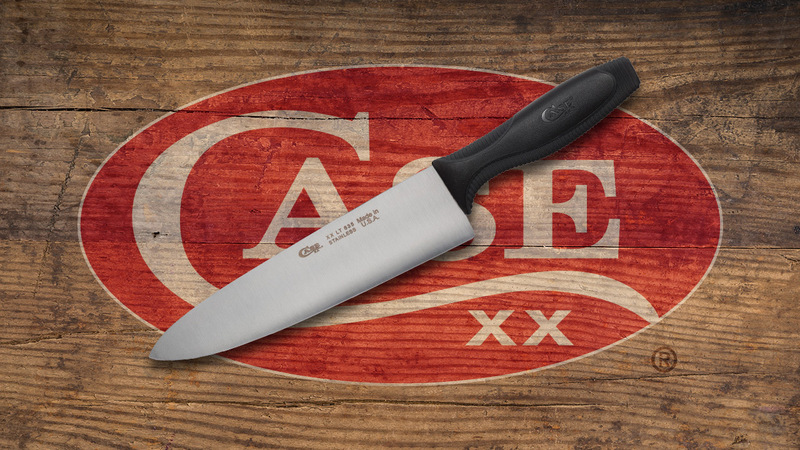 When you think of Case knives, kitchen knives aren’t normally what comes to mind, but the Case Nine Piece Knife Block Set brings all of the USA-made quality and goodness of Case to your kitchen. 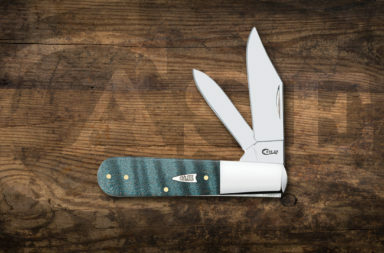 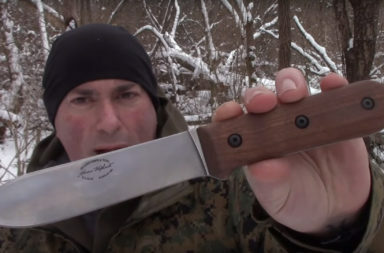 The set, that includes eight no-nonsense knives, a sharpening stick, and a walnut block, features handles that wear slowly and clean up easily, as well as Case’s tried and true Tru-Sharp stainless steel. 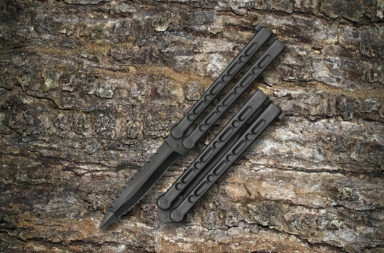 With the holidays around the corner, this set makes an excellent Christmas gift for just about anyone. 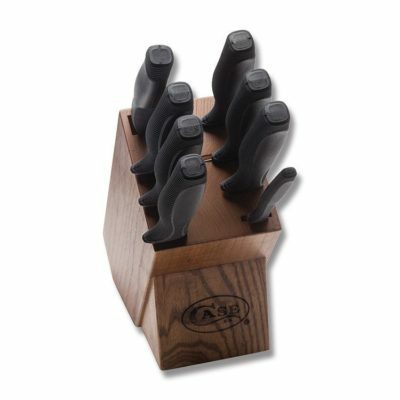 The Case Nine Piece Knife Block Set features eight knives and a sharpener in a beautifully stained walnut block. 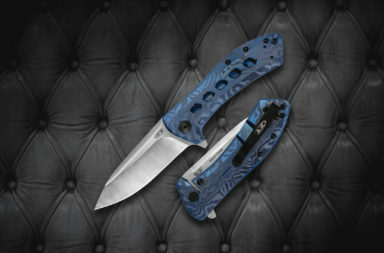 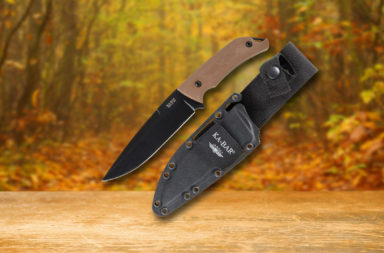 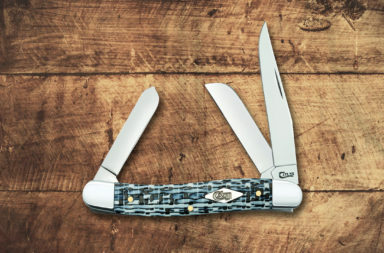 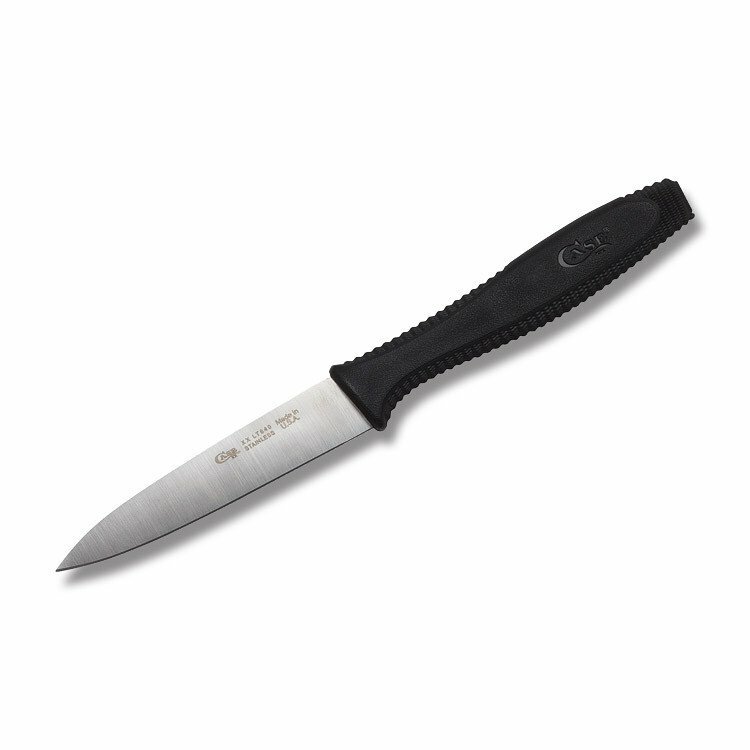 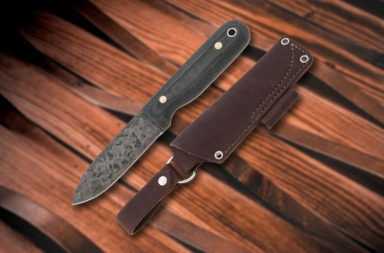 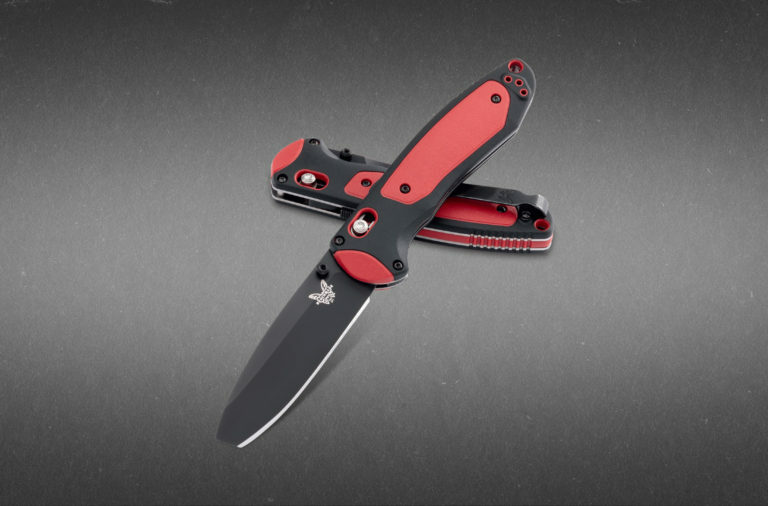 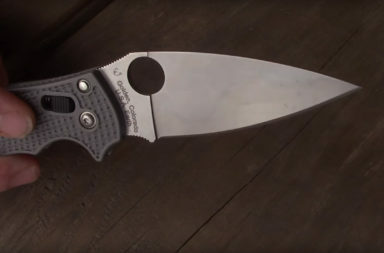 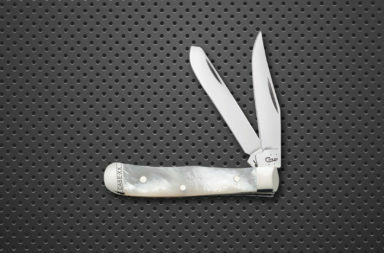 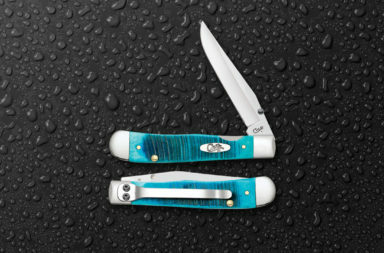 All knives feature Case’s Tru-Sharp blades and full tang construction. 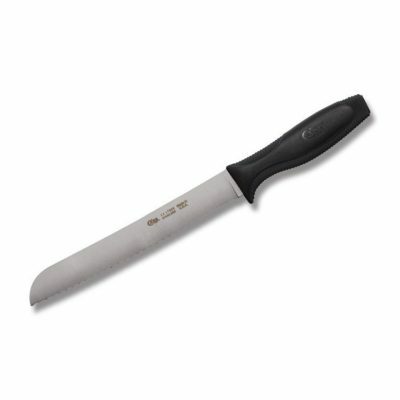 The black synthetic handles provide excellent molded grip texture (which also cleans up easily). 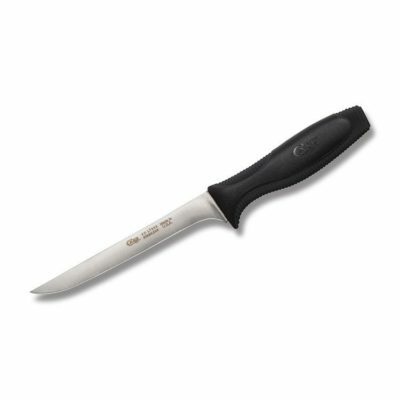 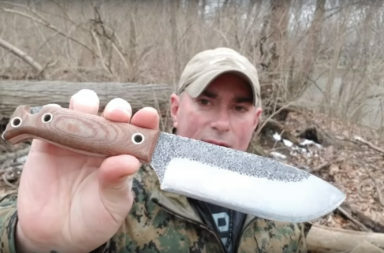 With this set you get a 3″ Parer Knife, 3” Clip Point Paring Knife, 5-1/2” Tomato Knife, 6” Boning Knife, 9” Slicer Knife, 8” Bread Knife, 8” Chef’s Knife, 7″ Santoku Knife, and a 10” Sharpening Stick. It might not be every knife you need in the kitchen, but it’s a great start. 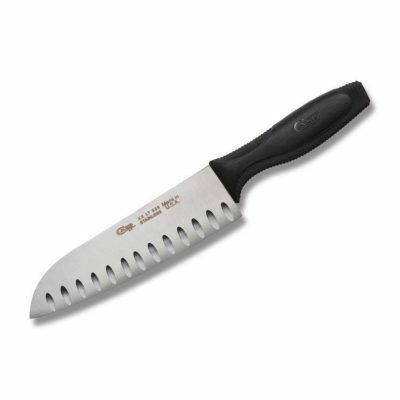 Quality kitchen knives like this Case Nine Piece Knife Block Set make a great gift or just a general addition to your kitchen. A kitchen block set can get fairly expensive quickly. 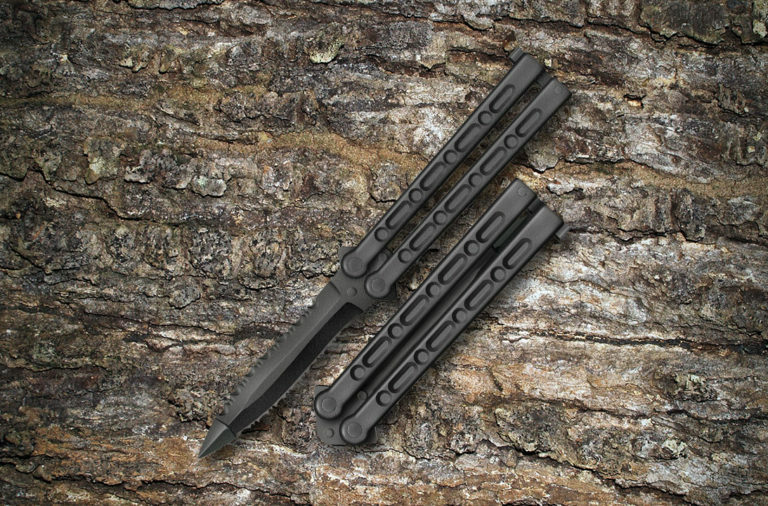 Luckily, Case has this set available for a very reasonable price of $234.99. 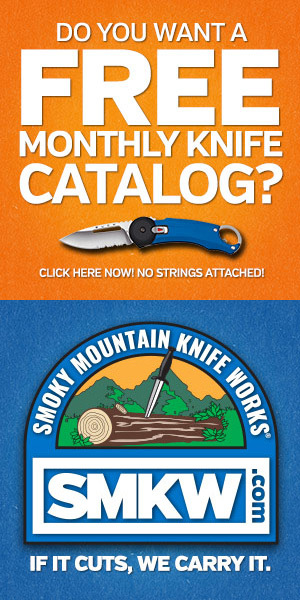 You can find them online by clicking the button below.